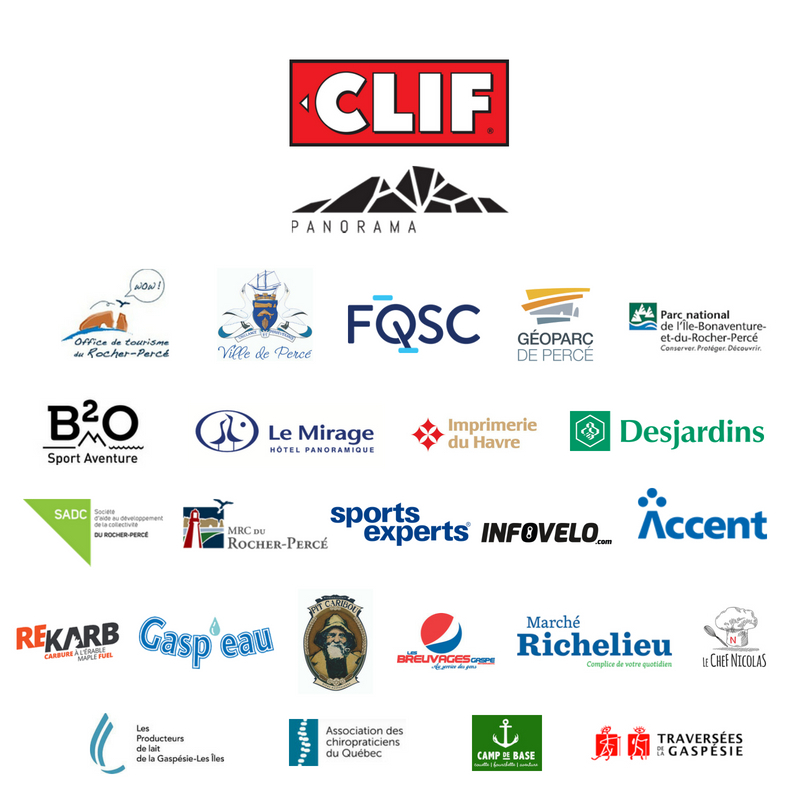 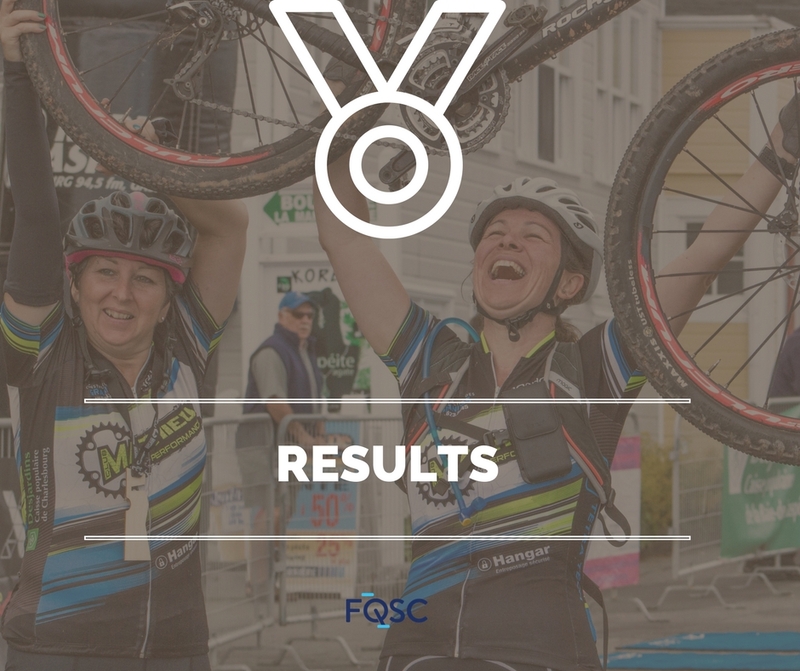 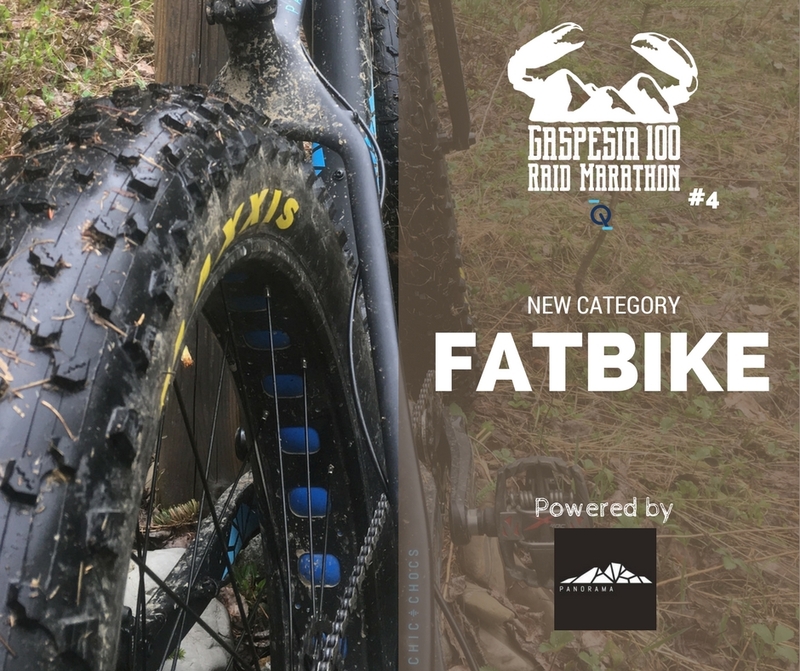 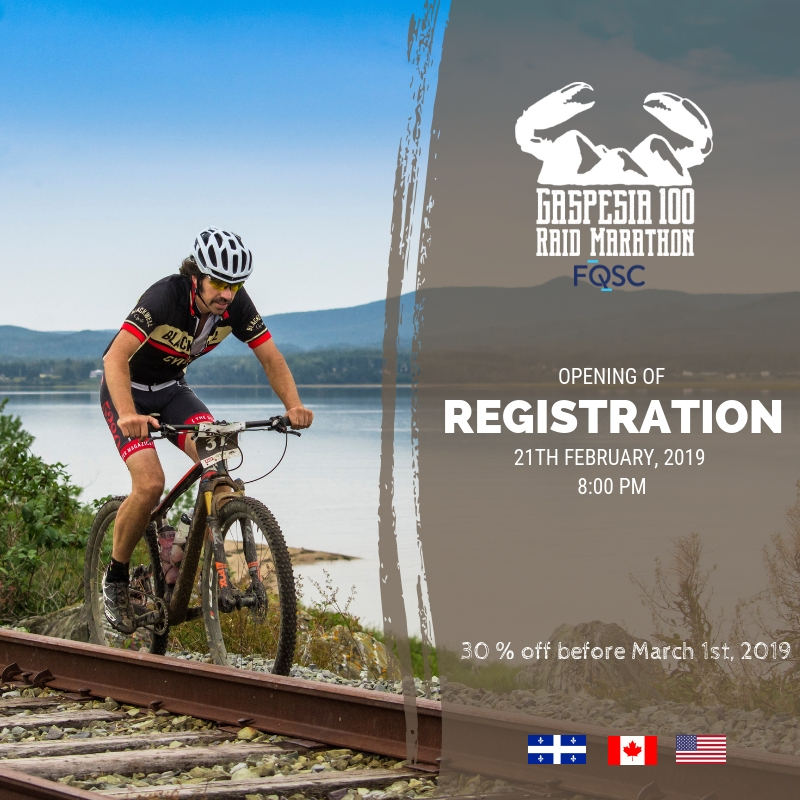 The Gaspesia 100 is a cross country mountain bike endurance race (XCM) which is sanctioned by the Fédération Québécoise des sports cyclistes (Quebec Federation of sports cyclists). 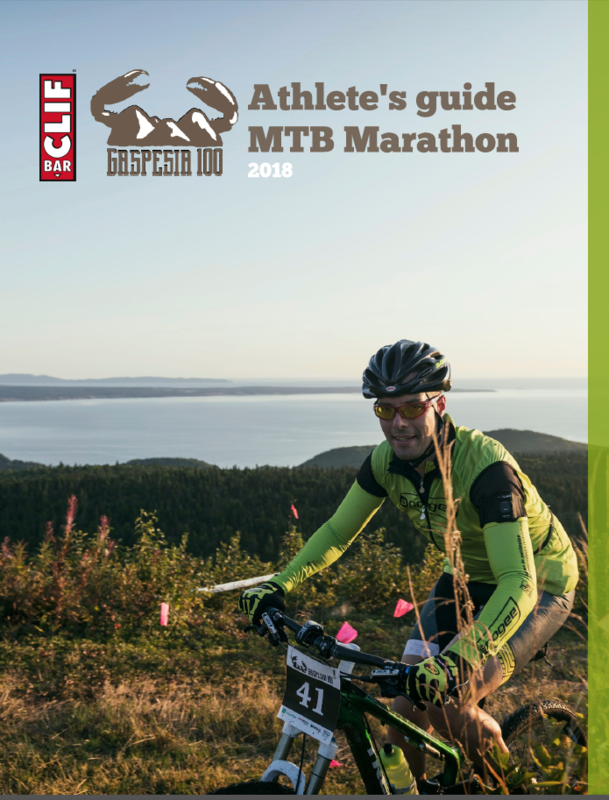 Already considered lengendary by previous participants, the G100 is the only course of its kind in Canada. 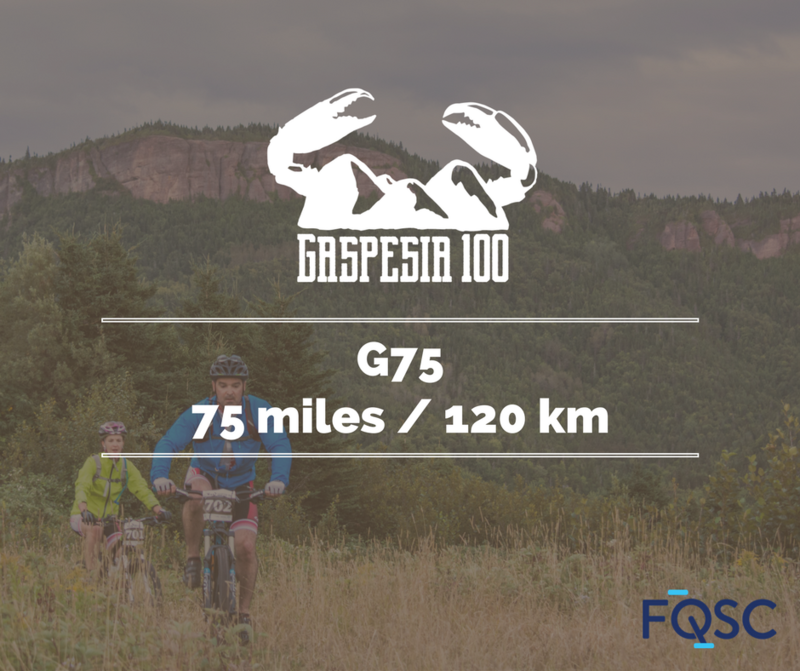 The 2019 edition will be the 5th and to celebrate, Events Gaspesia will propose new linear spectacular routes! 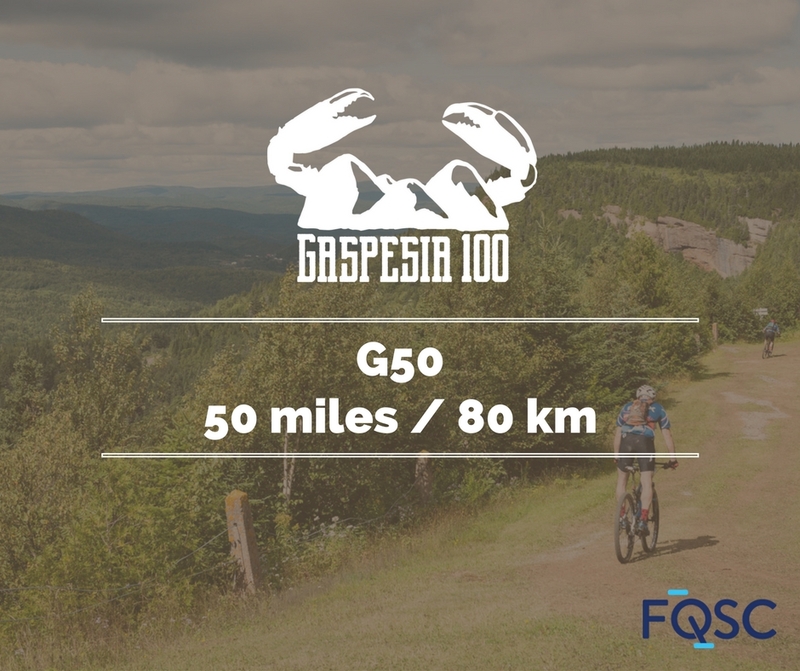 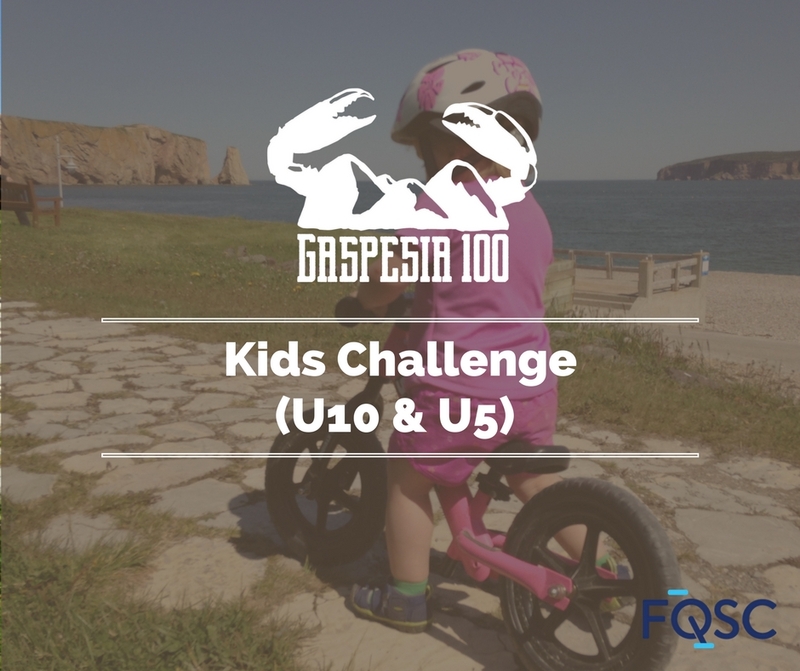 The Gaspesia 100 will provide a unique experience in the heart of the Gaspésie – regarded as the 3rd best destination in the world by the National Geographic Society. 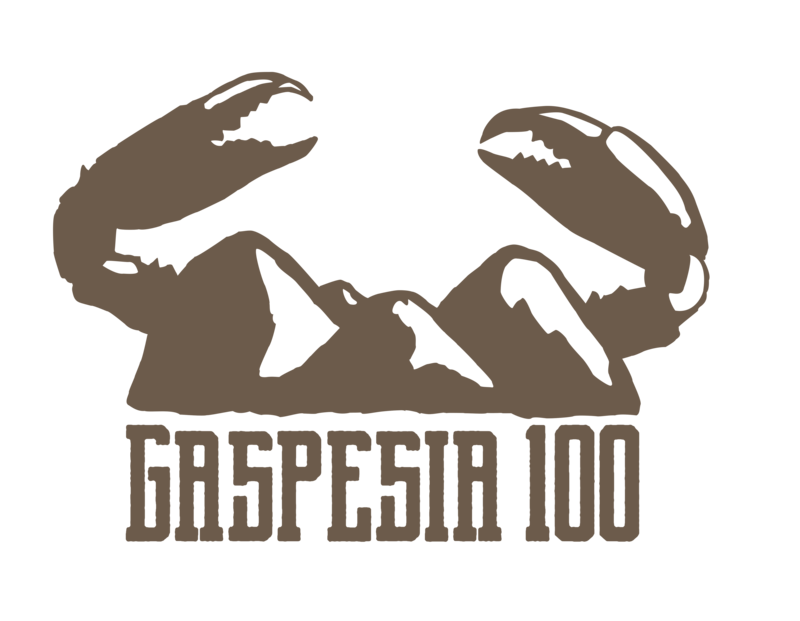 This is a unique opportunity to experience the warm and friendly welcome of local Gaspesians and an opportunity to savour regional culinary specialties that use local ingredients drawn from both the land and the sea. 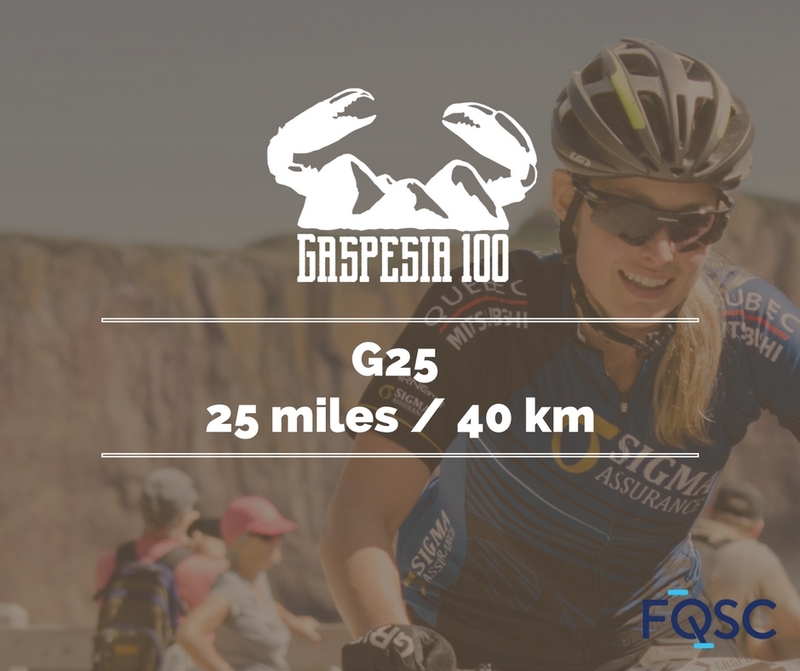 The starting points for the race are set in Percé, the tourism capital of the Gaspésie which is flanked by the rock formation known around the world. 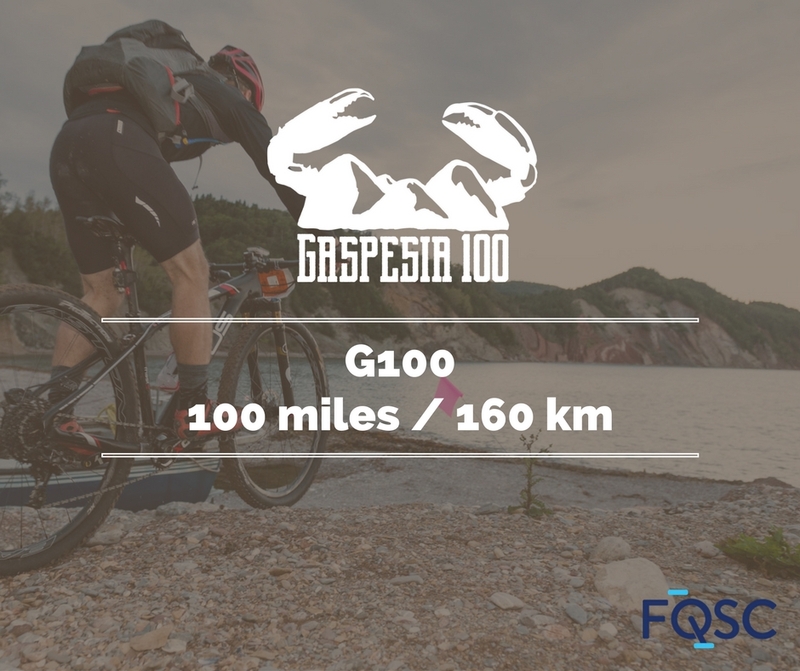 The route will include a mixture of courses, single, double, beaches, clearings and wooded pathways that lead up to one of the most spectacular lookouts of the region. 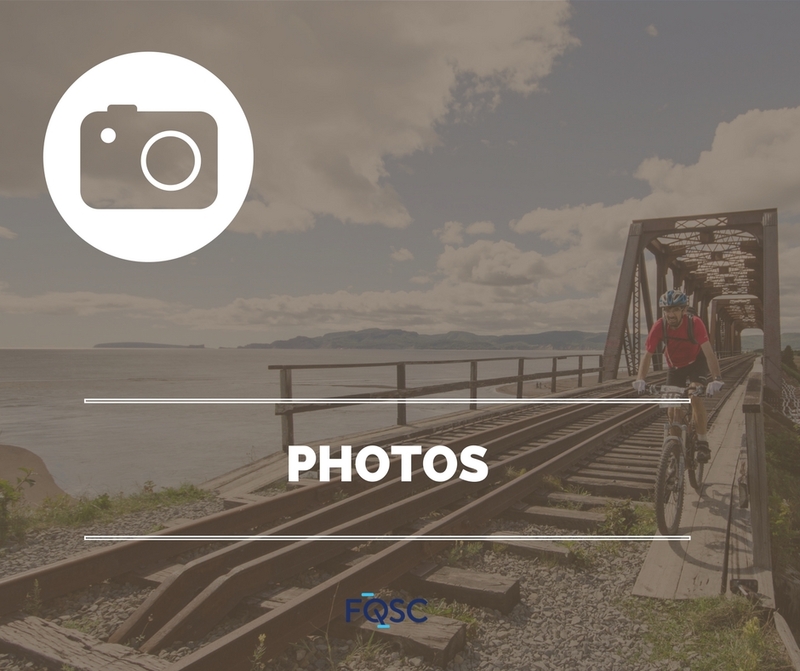 Participants will discover landscapes that highlight Percé Rock, Bonaventure Island, la Rivière aux Émeraudes (Emerald River), Pointe-Saint-Pierre, Cap Gaspé and the Forillon National Park.